We can pretty much handle all of the regular services that you would expect a tree care company to be able to deal with. Trimming and pruning trees is basically on top of that list. That being said the different levels of tree care that we can provide really depend on how much you want to allow us to be involved in the care and maintenance of your outdoor areas. If you need us to help you solve a situation that has become urgent you can always give us a call. 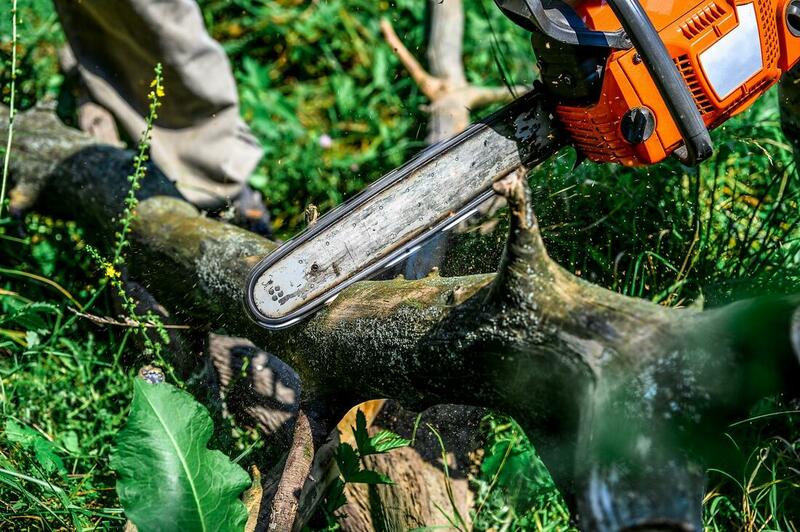 We can provide emergency tree removal services and other types of emergency services after heavy storms or other detonators that may have caused trees or plants to scatter all over your property.